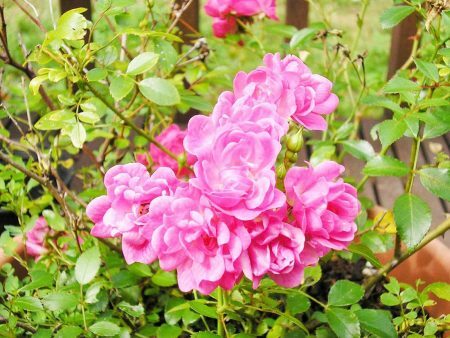 Miniature roses are most likely descendants of the old Chinese rose Rosa chinensis. With the help of hybridizers these small flowered plants were refined. Originally, it was said that a miniature rose had to fit under a teacup. Miniature roses are known to be dainty. They were bred to produce smaller plants and flowers rather than full size roses. Since in the Victorian era they were popular potted plants. During this time Pompon de Paris became a well-known variety. 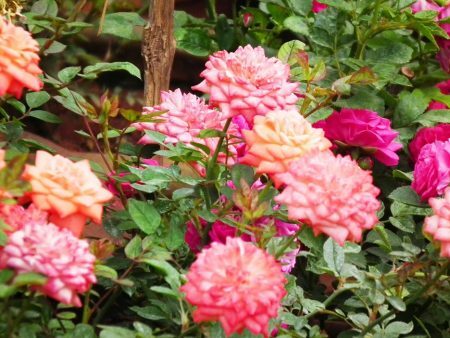 Miniature roses therefore have a fascinating history. For many years this was Britain’s favourite flower, until it was popularised by the Americans. New breeds and colours were added to spice up the garden and market. If you have limited space for a garden, miniature roses would be ideal for you. Please note that they do not like to be split up. Trim occasionally and fertilize with Miracle Gro Bloom Booster.